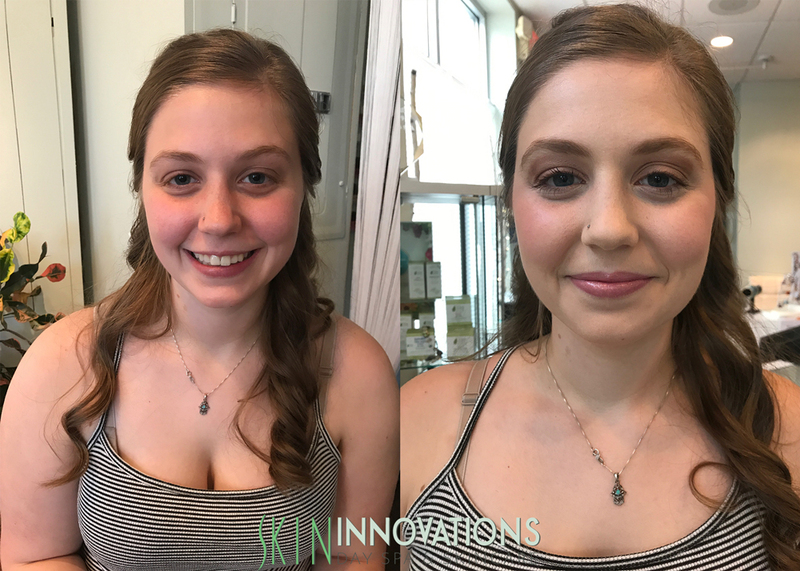 Our professional makeup artists use Jane Iredale Mineral Makeup to create the look you have in mind. 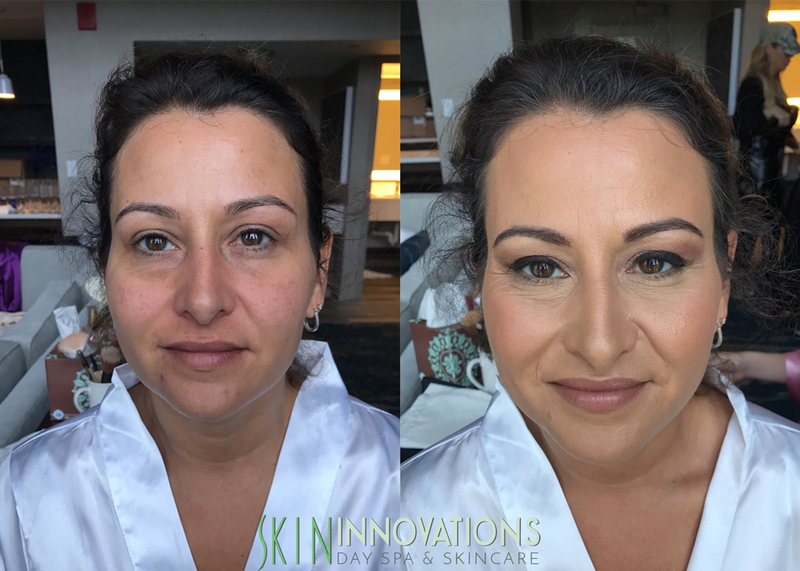 From soft and natural to bold and dramatic, our makeup artists will leave you feeling as beautiful on the inside as you look on the outside. 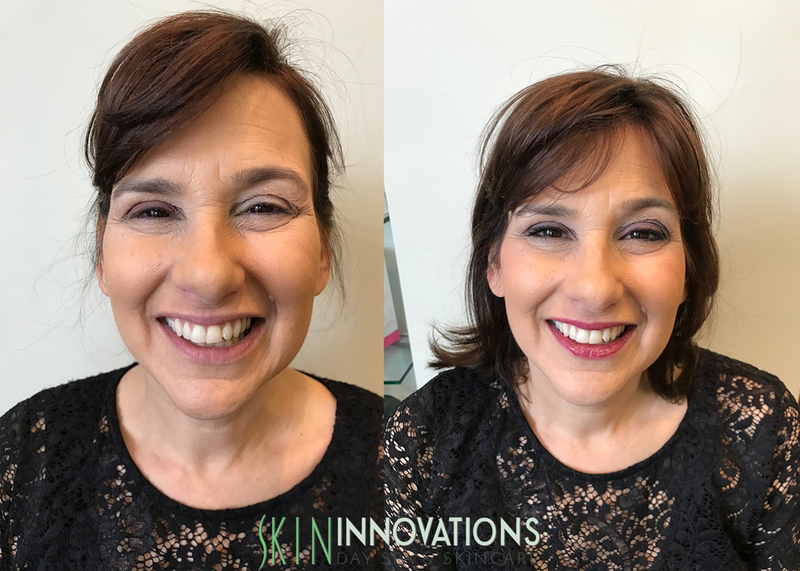 Whatever event or occasion you need to look your best for, our cosmetologists are here to help you. 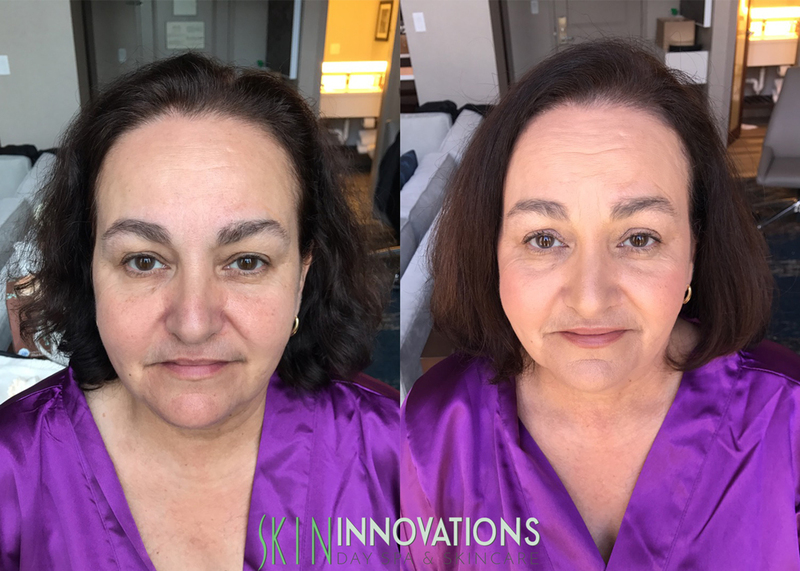 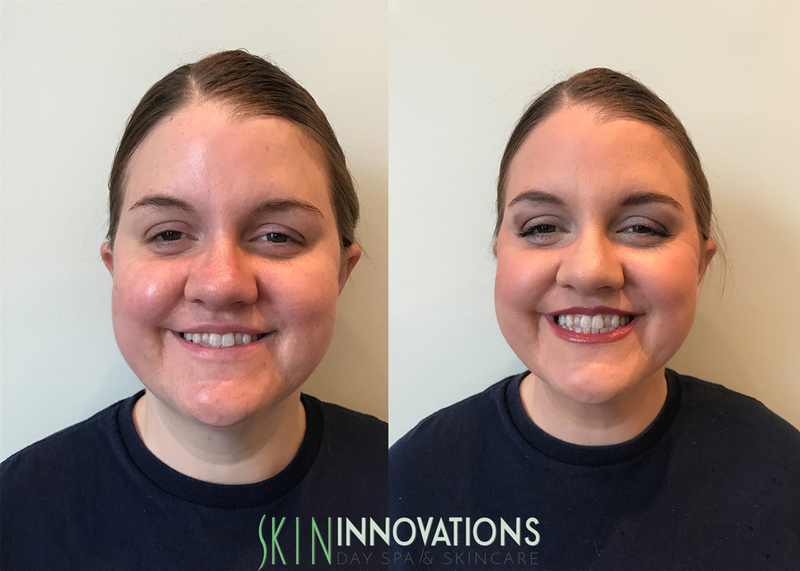 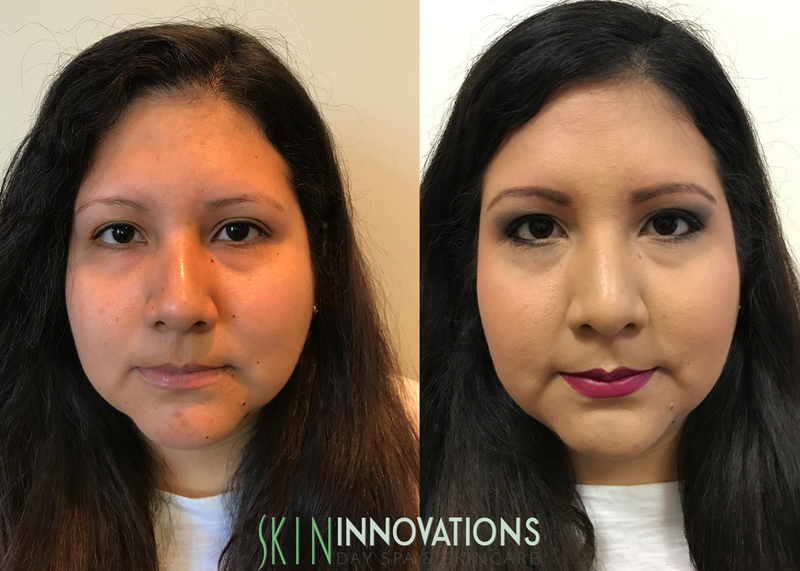 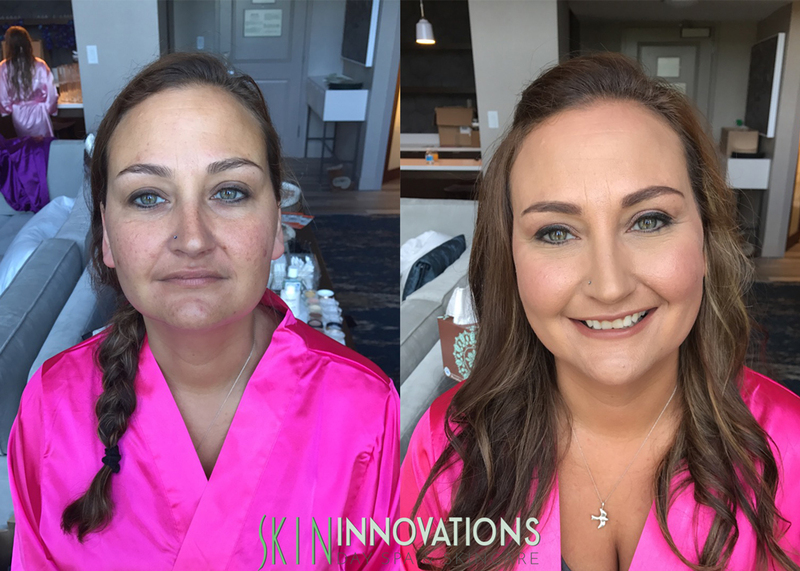 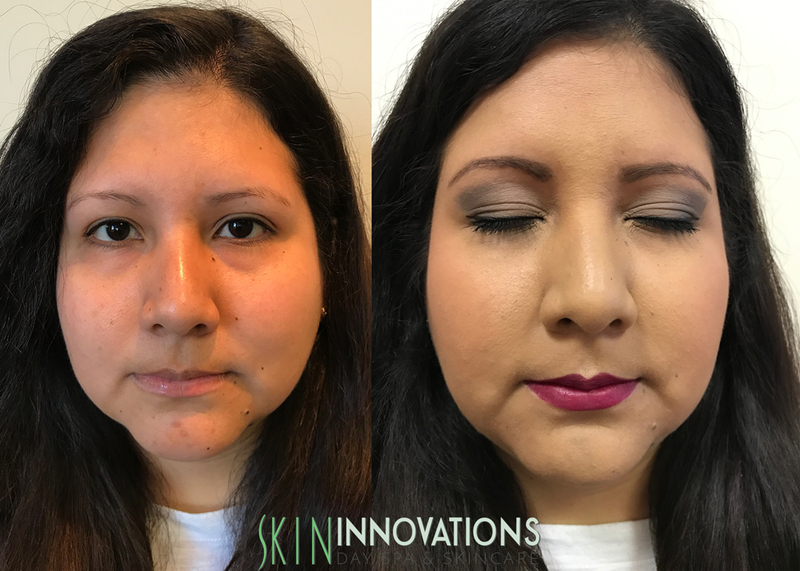 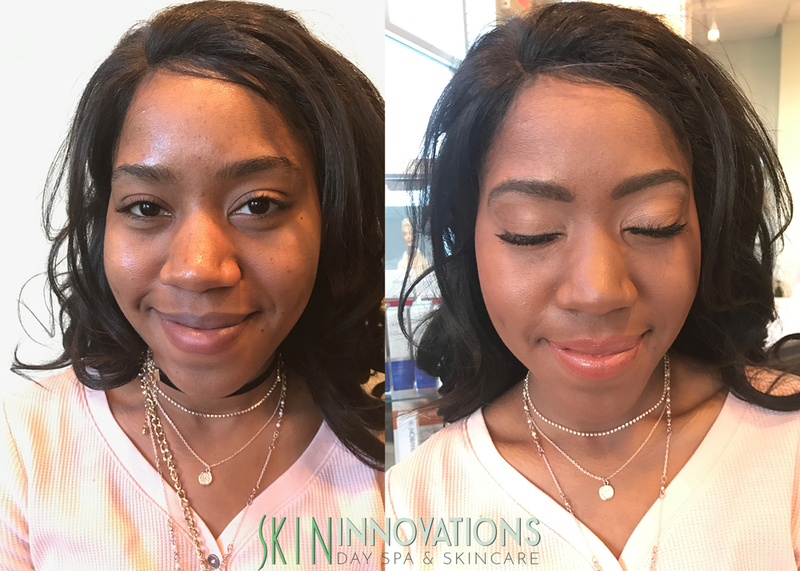 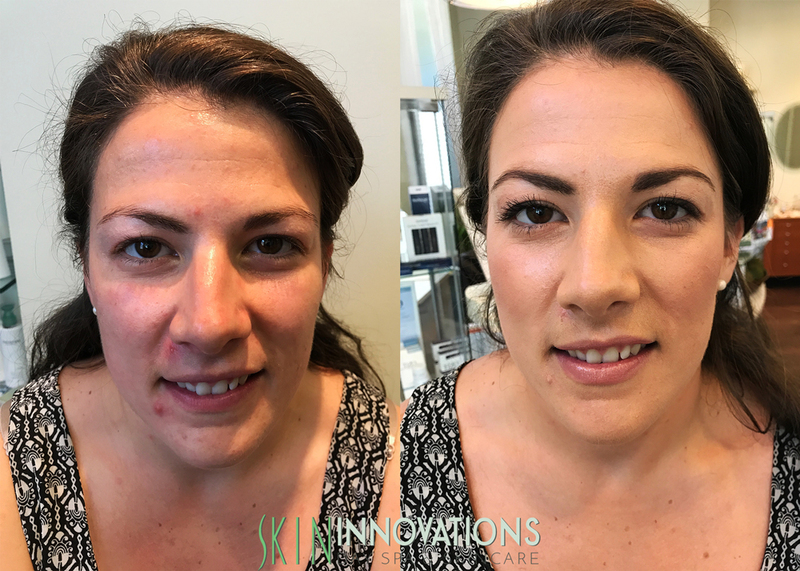 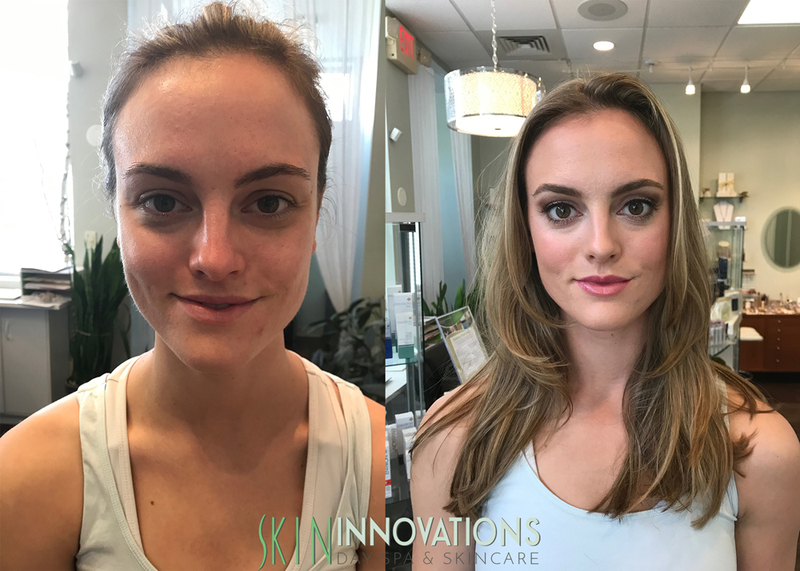 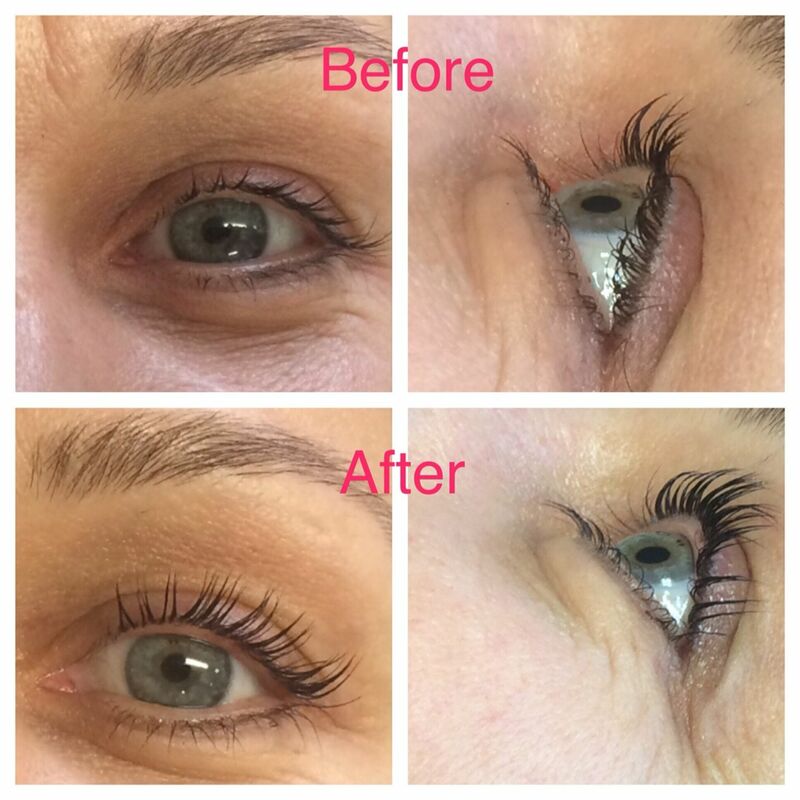 Below are our featured before and after photos, highlighting the talent of our makeup artists and the transformational effects of perfectly applied makeup. 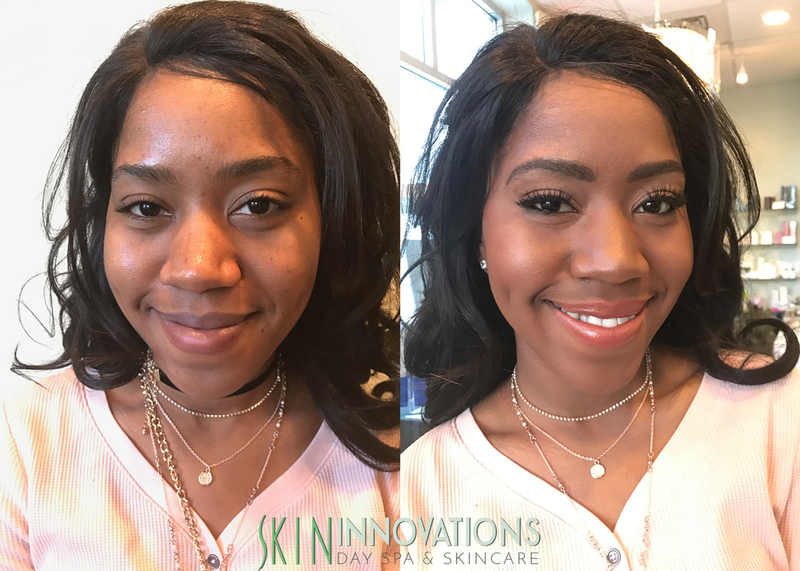 Just click on an image to enlarge it!